Episode #5 - Top 5 Independent Comics and What Qualifies? 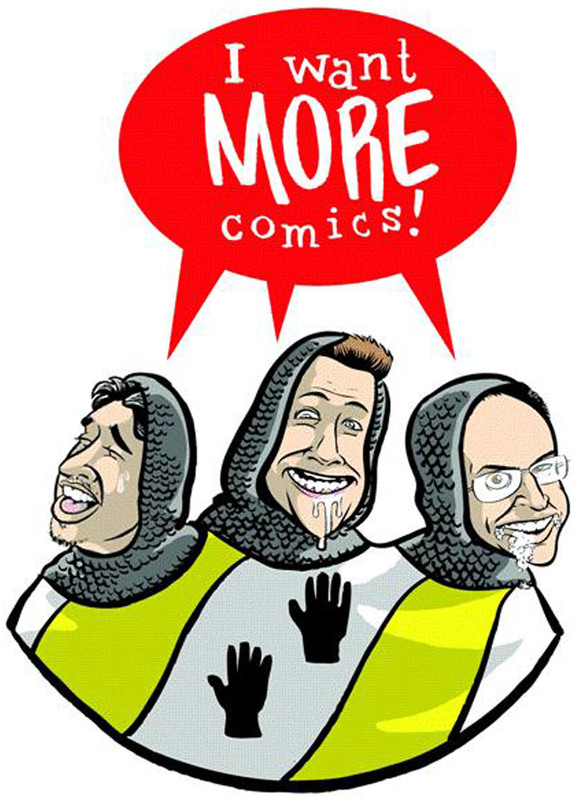 Welcome to the fifth episode of the I Want More Comics Podcast. On this episode we talk Independent comics! In the news we discuss our Rebirth event, our new employee to the store Richie and we have a talk about our thoughts on Captain America #1. Our Picks of the Week were Flash #52, Tokyo Ghosts #7, and Fear and Loathing #1. In the Spinning the Racks we discuss what does Independent comics mean and how would we qualify something as Independent? We then all give our Top 5 Independent Comics and some honorable mentions. We had a lot of fun talking Independents and Sean didn't want it to end! Thanks for listening and look out every Saturday for new episodes. Music - "Captain America" by Moe.